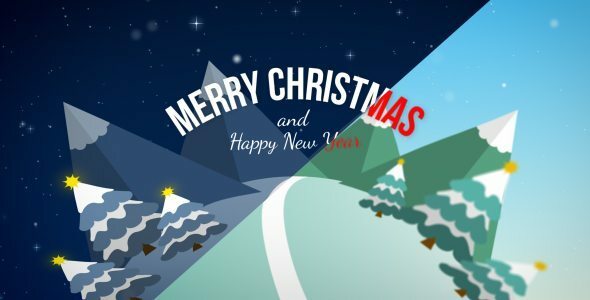 How many days until Christmas 2016 and New Year 2017? 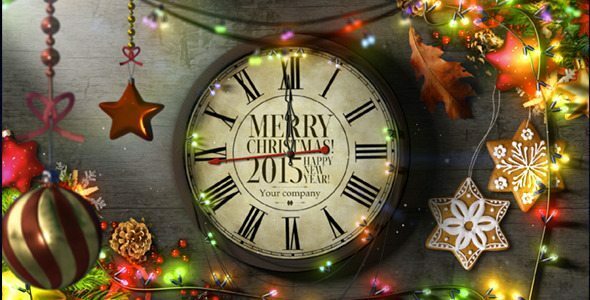 Countdown has begun and billions of people around the world are ready for cultural and religious celebrations. 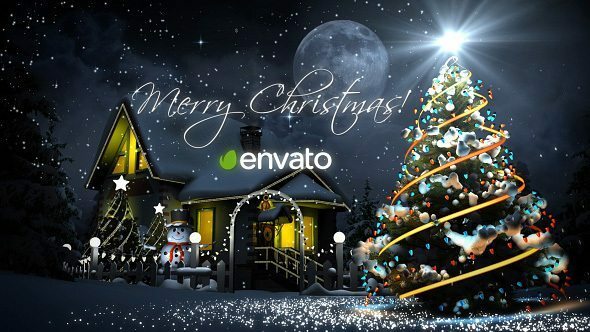 Christmas is a time for family and friends to get together and exchange gifts. 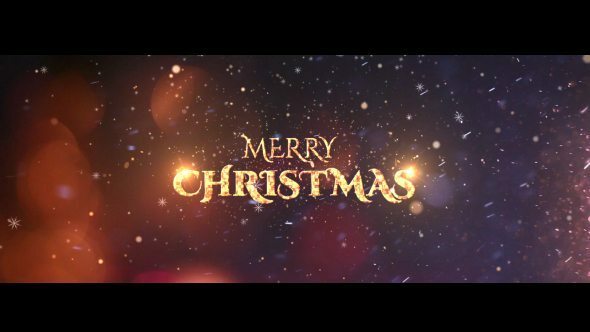 But before the actual celebrations, its time to convey your love and wishes through greetings. 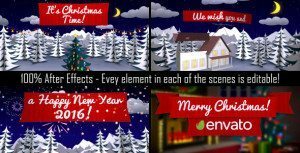 This is where Christmas 2016 After Effects Templates comes in, so that you can create amazing animated videos and wish your friends and family ‘Merry Christmas 2016‘. 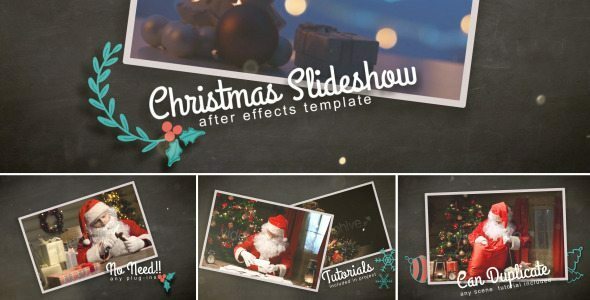 For those working as a Motion Graphics artist, Christmas After Effects templates can be time saving as well as highly profitable. 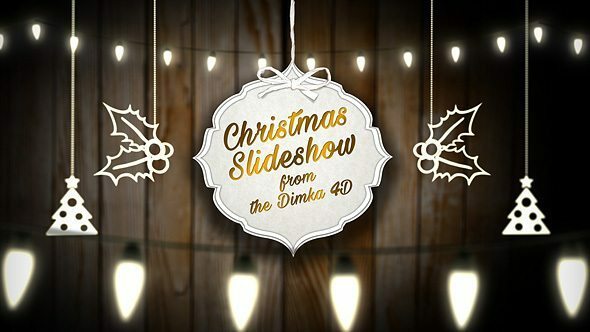 On the other hand, those who are new to After Effects can also use these Christmas templates as they are easy to understand and customize. 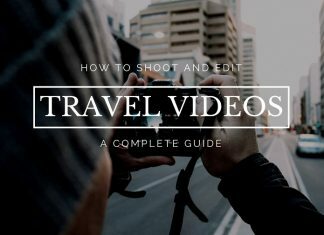 Tutorial videos are included in the package as well. 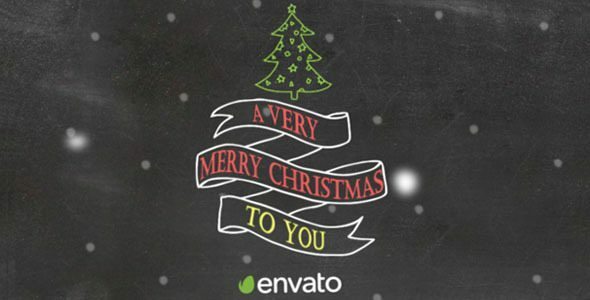 While there are bunch of Online Marketplace for purchasing 2016 Christmas templates for After Effects, I personally recommend Videohive by Envato Marketplace. 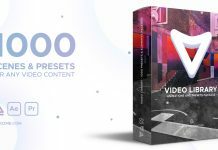 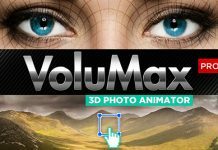 The templates are created by professional After Effects users and After sales support/refund is provided in case of any issue. 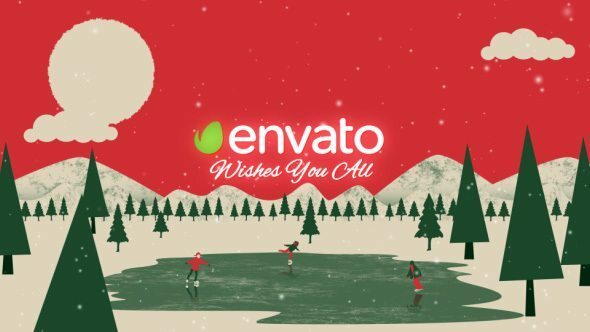 Most of these Christmas 2016 After Effects Templates can also be used to create Happy new Year 2017 Greetings. 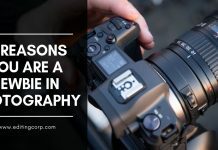 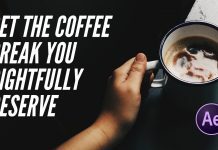 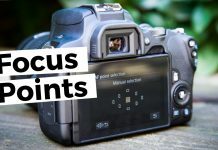 Therefore, purchasing one template gives you the ease and benefits of two. 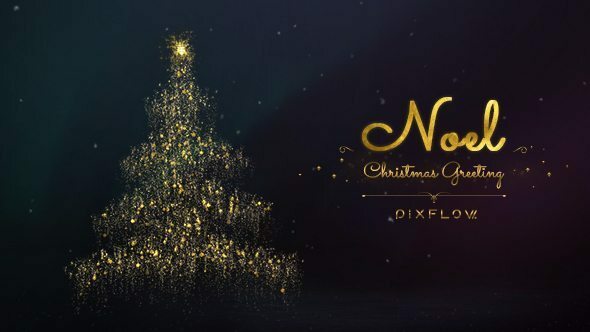 Christmas template by Videohive author NenadVFX is the top selling After Effects template for creating Merry Christmas wishes and greetings. 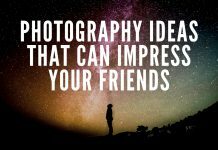 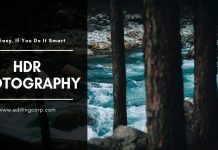 With over 1500 sales, this template has attracted a high number of artists and other potential buyers. 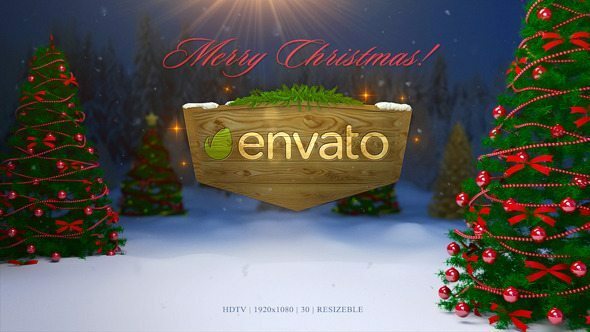 Christmas template is very easy to use, requires no third party plugins and is compatible with After Effects CS4 and above versions. 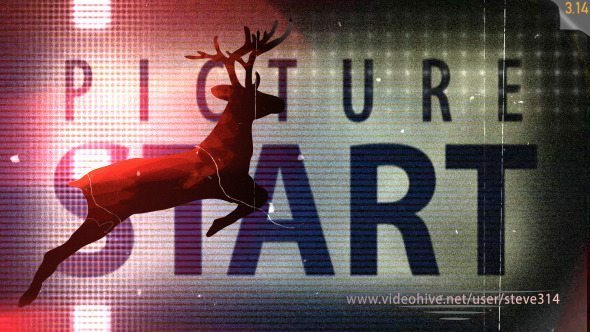 The project file is supported by HD (720p) and Full HD (1080p) compositions. 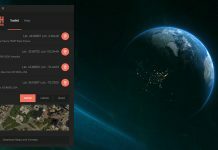 All you need to do is just drag and drop your logo and type in any text you want. 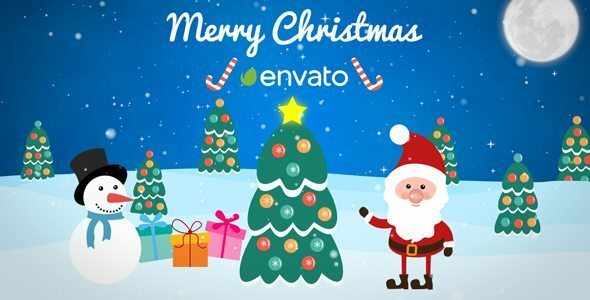 This template can be used for Christmas as well as New Year greetings. 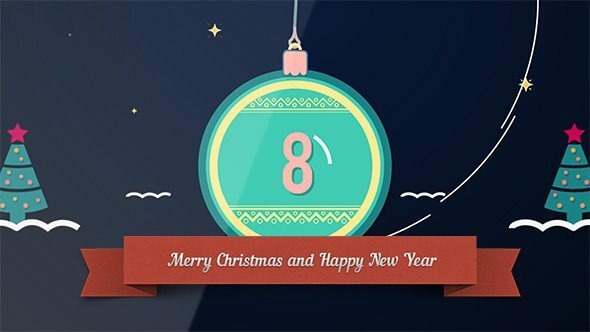 Here are few After Effects templates for creating Christmas Countdown 2016. 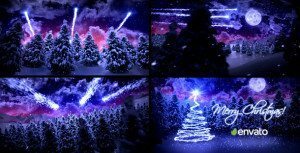 Also, these can be used for Happy New Year 2017 Countdown. 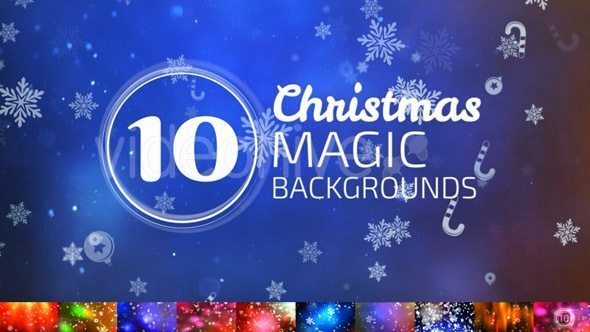 Click Here to view more Christmas Countdown 2016 After Effects Templates on Videohive library. 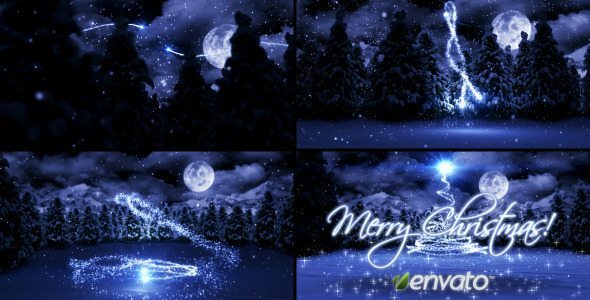 Click Here to view all the Christmas 2016 and Happy New Year 2017 After Effects Templates on Videohive library.